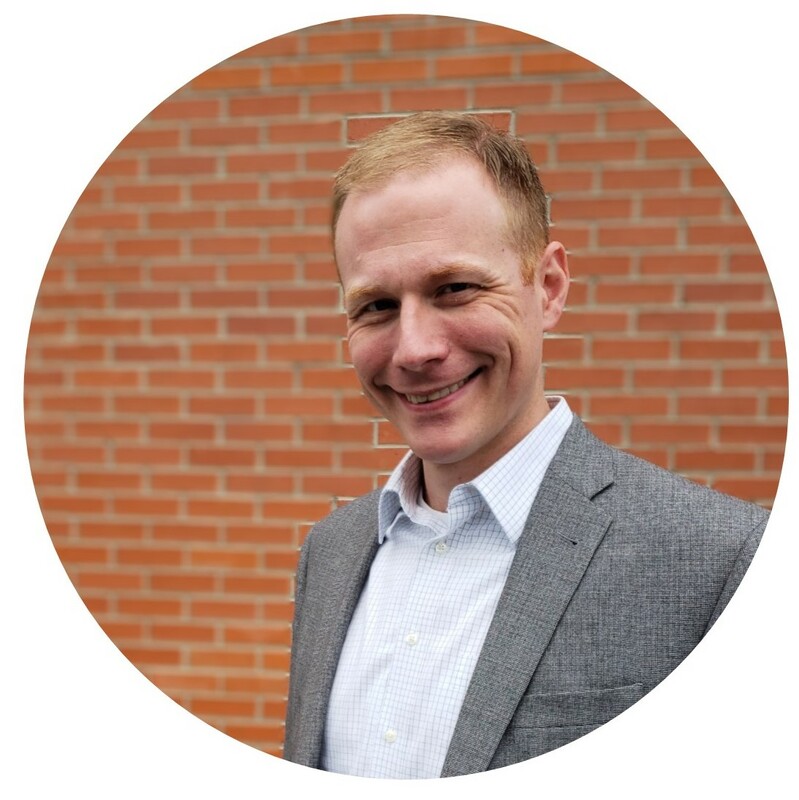 Dr. Matt O’Reilly is pastor of Hope Hull United Methodist Church near Montgomery, Alabama, Adjunct Professor of New Testament and Pastoral Ministry at Wesley Biblical Seminary, and a fellow of the Center for Pastor Theologians. He holds a Ph.D. in New Testament Studies from the University of Gloucestershire in Cheltenham, England, an M.Div. from Asbury Theological Seminary, and a B.A. in Philosophy from Auburn University. Here at Orthodoxy for Everyone Matt provides robust, yet accessible, theological reflection. He writes on a range of topics related to the Bible and Christian faith. You will also find audio and video resources and links to articles written for print and online publications. Matt speaks regularly at conferences and church events and contributes to the So What? Podcast. Check out the Orthodoxy for Everyone YouTube Channel or connect on Twitter and Facebook. Interested in having Matt speak at your event? Just fill out the contact form at the bottom of his speaking page.